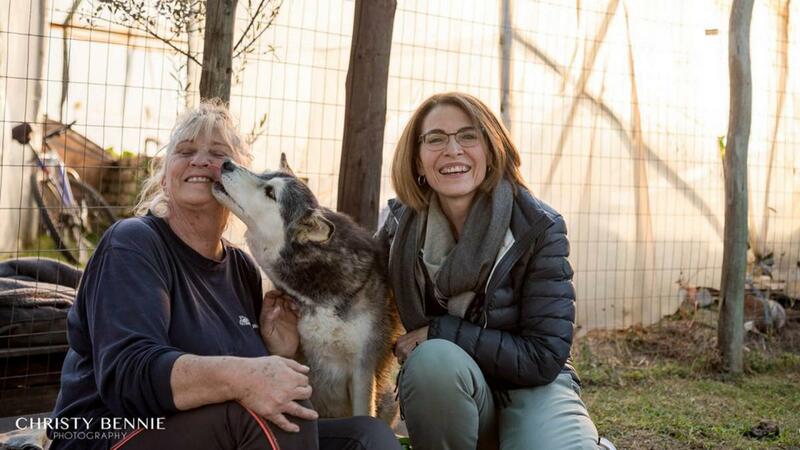 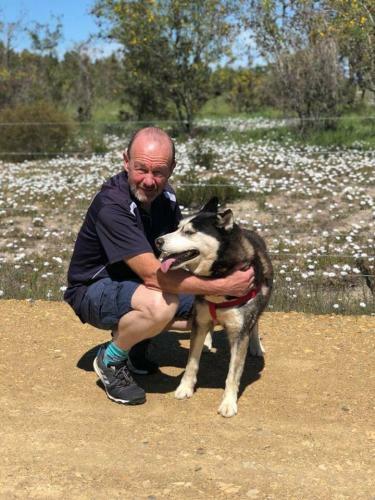 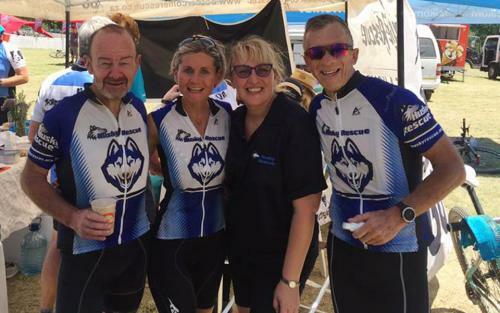 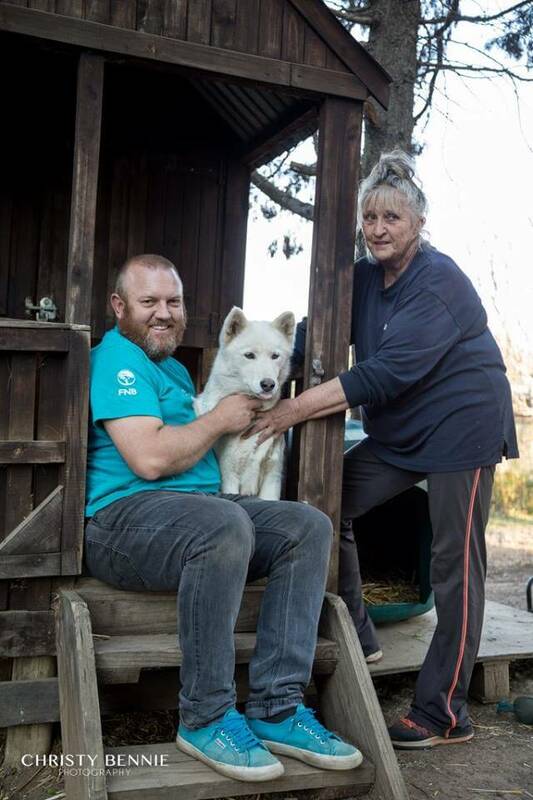 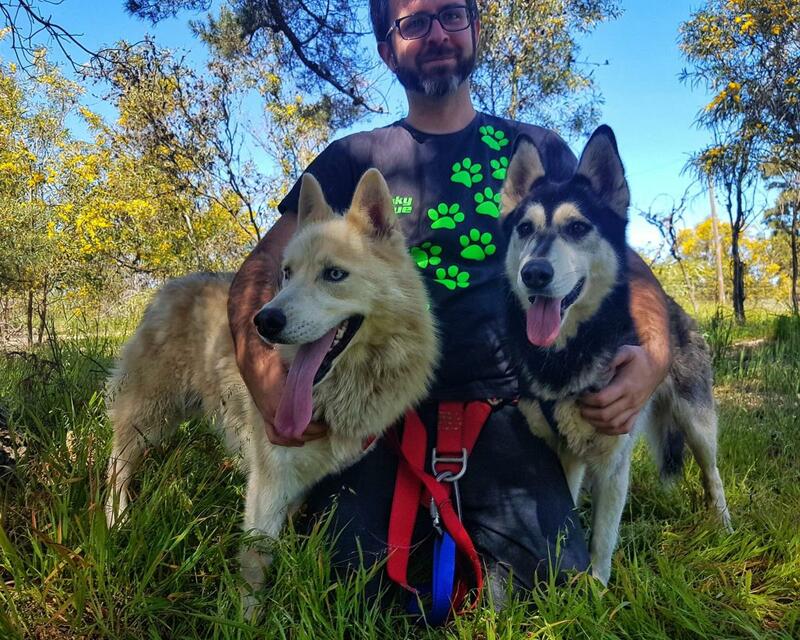 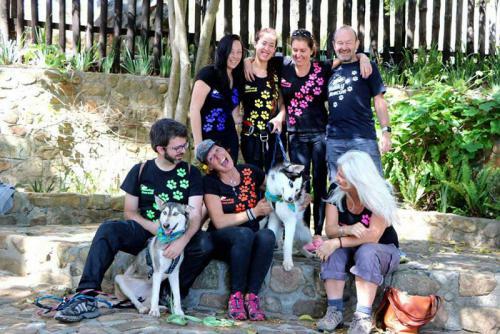 Husky Rescue SA is a non-profit organisation that specialises in the rescue and re-homing of huskies and other Nordic breeds of dogs. 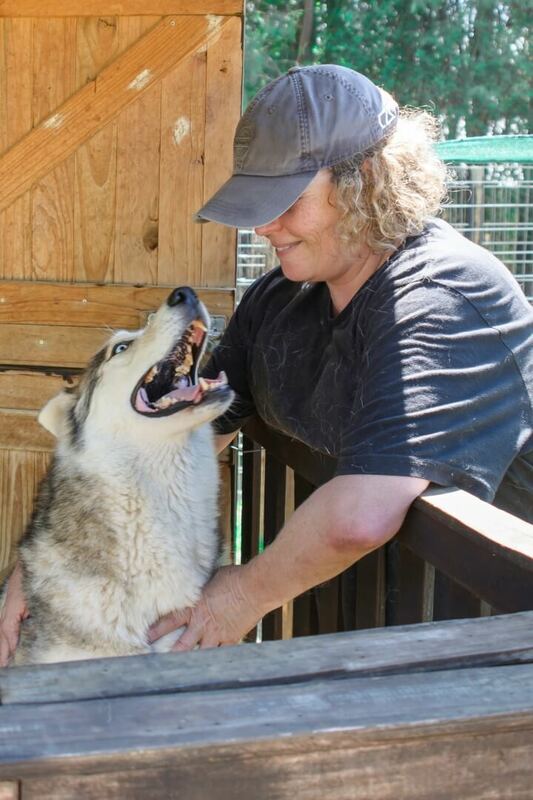 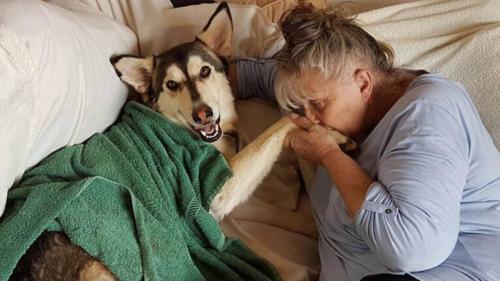 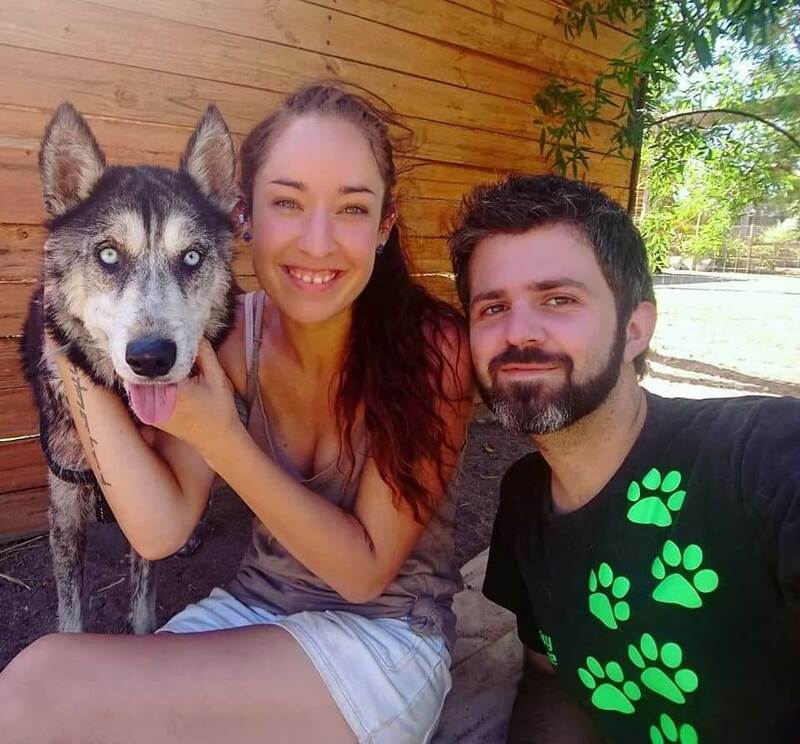 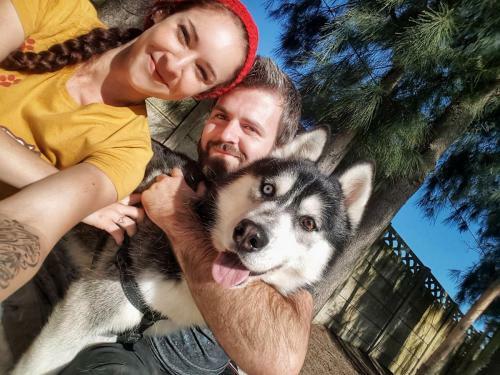 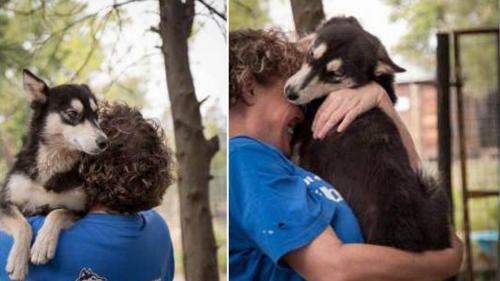 Husky Rescue SA is a non-profit, all-volunteer rescue and adoption organization that has developed a rescue program to accommodate unwanted, abandoned and very often abused dogs. 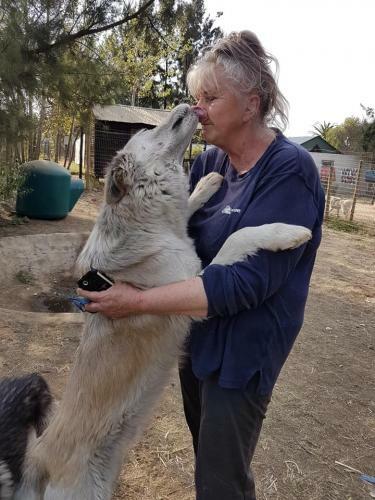 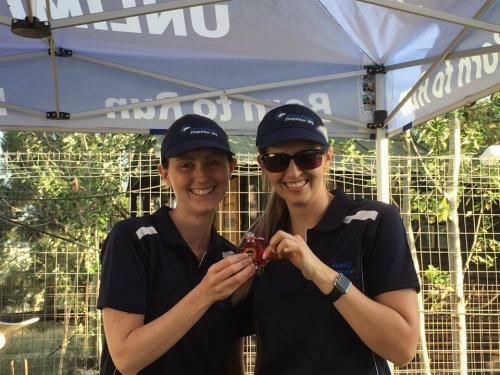 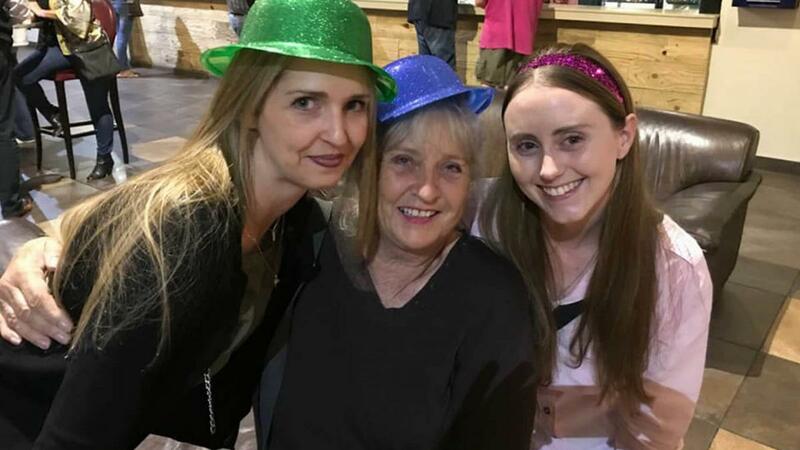 We work across South Africa and have a Haven situated in Lanseria, Johannesburg, the animals featured on our website are in our Haven and also across various locations around the country. 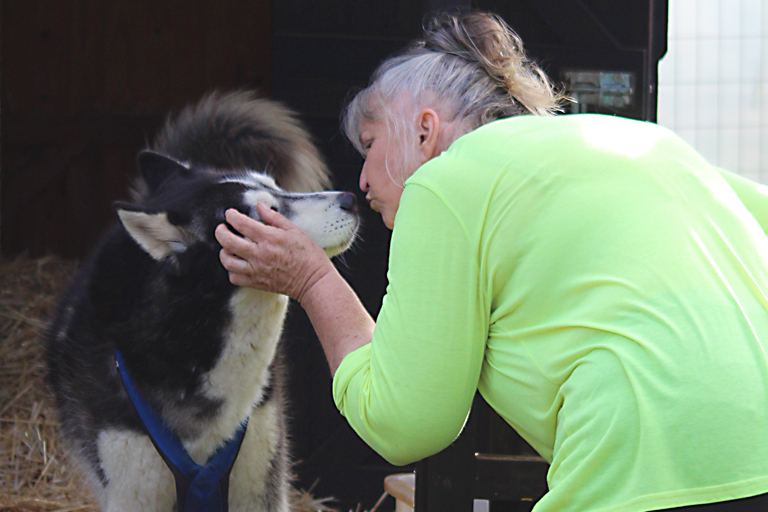 We aim to provide a better alternative to euthanasia through utilizing our Haven, Kennels and Foster Homes to care and rehabilitate animals while a suitable home is found for them. 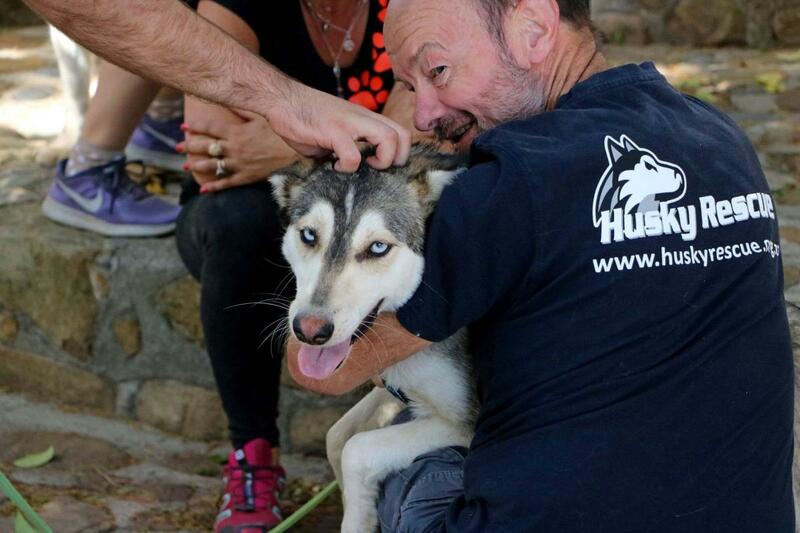 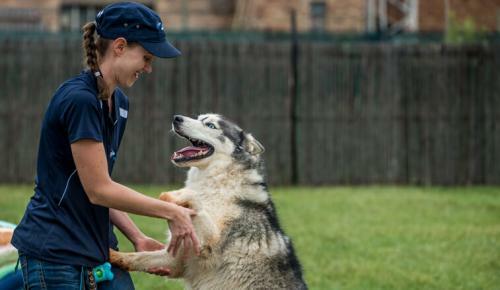 HRSA aims to build awareness around the specific needs of these breeds in a proactive drive to decrease the amount of stray, abandoned and abused Huskies. 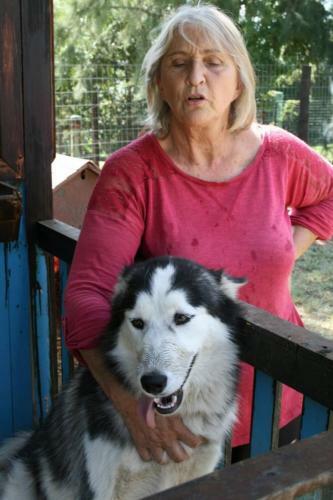 If we can determine a dog is fit for placement and needs no care, we will release it to a new home as soon as possible. But if we see rehabilitation is necessary, we will continue to work with the long-term cases until we are happy with the results. 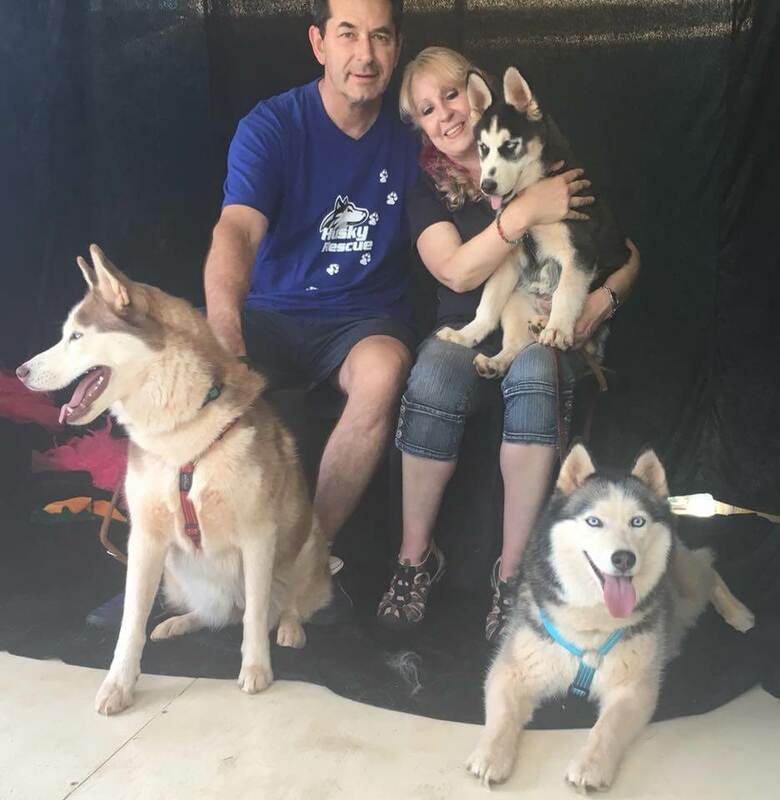 A dog taken into our program will get loved, cared for, and trained until the adjustment is complete, and a home that matches his or her specific requirements is found. 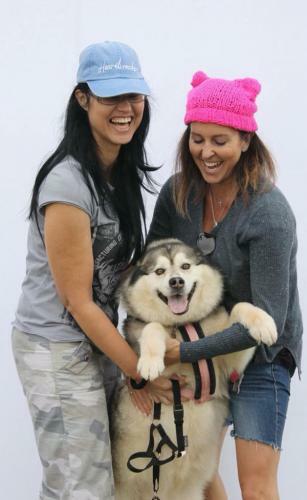 We represent the dogs, and we owe it to the Breed to preserve the integrity and reputation of the Siberian Husky, no matter how long a case may take. 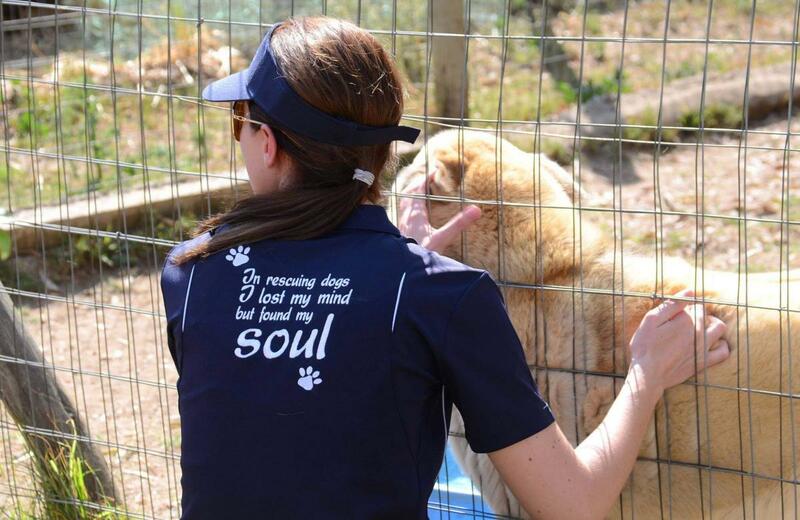 It has become evident that people are ill-informed and ignorant to the very specific needs of the breed. To compound the issue of ignorance, back-yard breeding has increased the number of husky puppies available to the public and husky owners are purchasing pets with bad bloodlines and genetic defects. 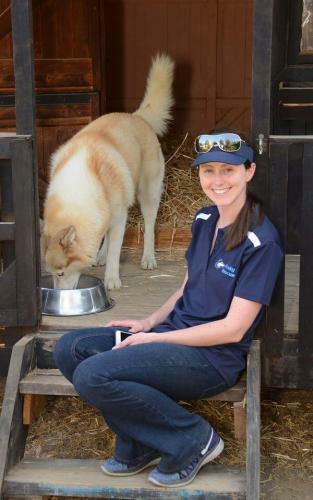 Husky Rescue SA are contacted by a member of the public or an animal welfare organisation. The dog is then taken to a veterinary clinic where he or she is treated for any illness or injuries, sterilized, vaccinated, de-wormed and micro-chipped. 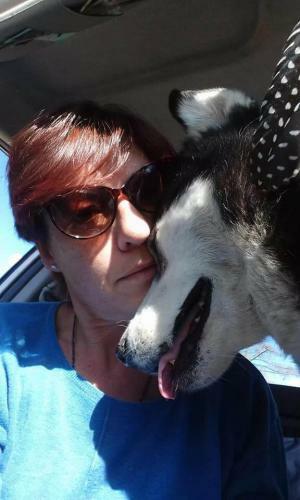 The dog is then placed in a foster home, a kennel or at our Husky Haven until a new owner can be found. 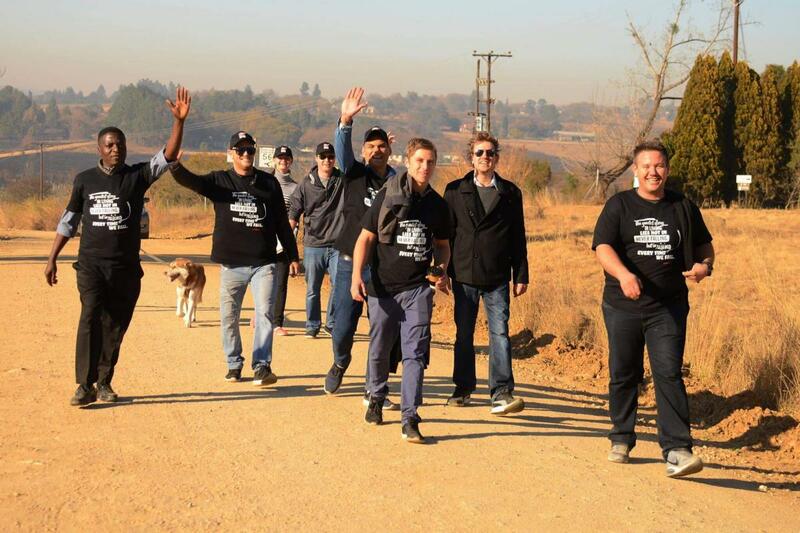 It’s a big job an no one person or organization can do it alone. 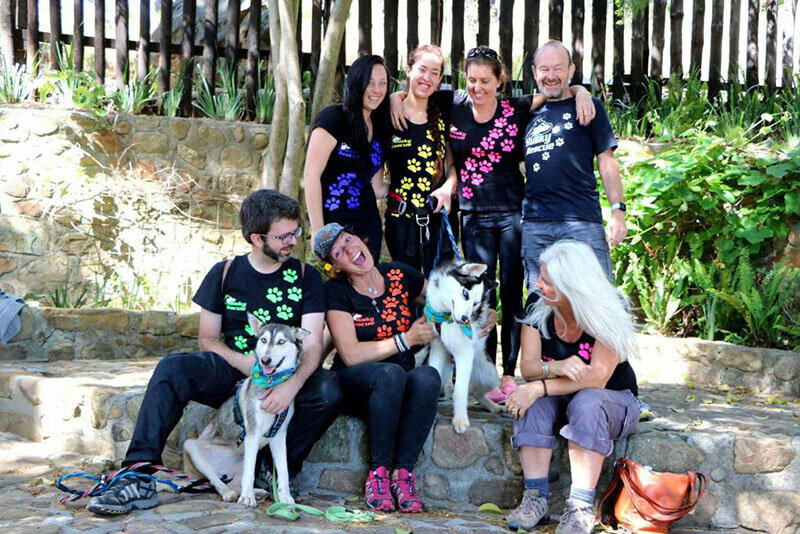 Together we can achieve Husky Rescue SA’s vision to encourage more widespread and extensive use of reproductive control strategies to reduce the numbers of unwanted, abandoned, and neglected Huskies and other Nordic Breeds; to foster greater awareness and appreciation among the public for the value of animals in society and the human animal bond and to enhance and improve the delivery of education on proper care and husbandry of Huskies to the public. The program relies very much on the support of foster families who agree to home the dog for a short period at their own cost, until a new owner has been found. HRSA have as many as 100 or more dogs in foster care at any given time. Finding a new owner is not an easy task and potential owners and their homes are screened very carefully against very specific criteria before an adoption is allowed to take place. Whether you are visiting our site in hopes of adopting, fostering, donating or wanting to find out more about this amazing breed, welcome – and thank you for your support!